Toyota is announcing yet another recall...this time, the mid-sized Avensis and compact Lexus IS250 models have been recalled in Europe and New Zealand. 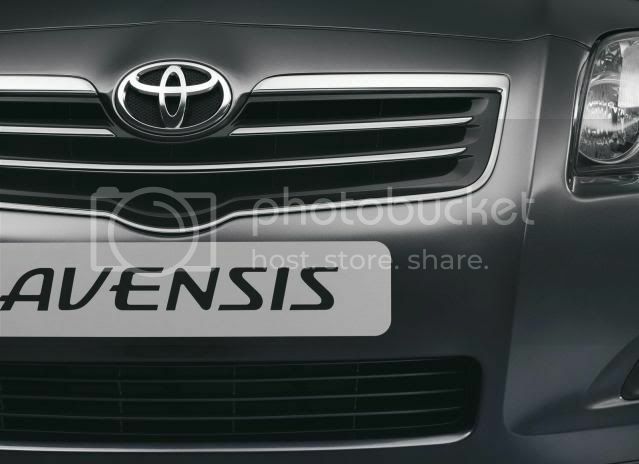 In the UK, the Avensis fitted with the 2.0 VVT-i and 2.4 VVT-i petrol engines is being recalled over concerns involving the fuel system. The first concern is linked to the fuel pipe, where small cracks can arise after a long period of time. The second worry is related to possible insufficient tightening of the fuel pump check valve. Worst case scenario, a fuel leak is possible. No accidents or complaints have been issued in the UK. Around 15,500 British-registered Avensis vehicles are affected by this recall and were built between July 2000 – September 2008. Roughly 125,500 Avensis' have been affected around Europe. The exact number is unknown in New Zealand. 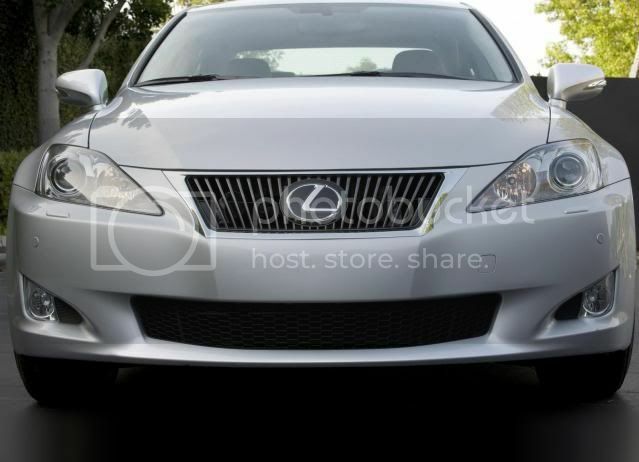 The IS250 model, built between August 2007 – February 2009, is being called back due to defective fuel pressure sensor. The fuel pressure sensor may become loose and could cause a fuel leak. Like the Avensis, no problems have arisen yet and around 3,100 models have been affected. All repairs are free to affected customers and take between 1hr – 3hrs.